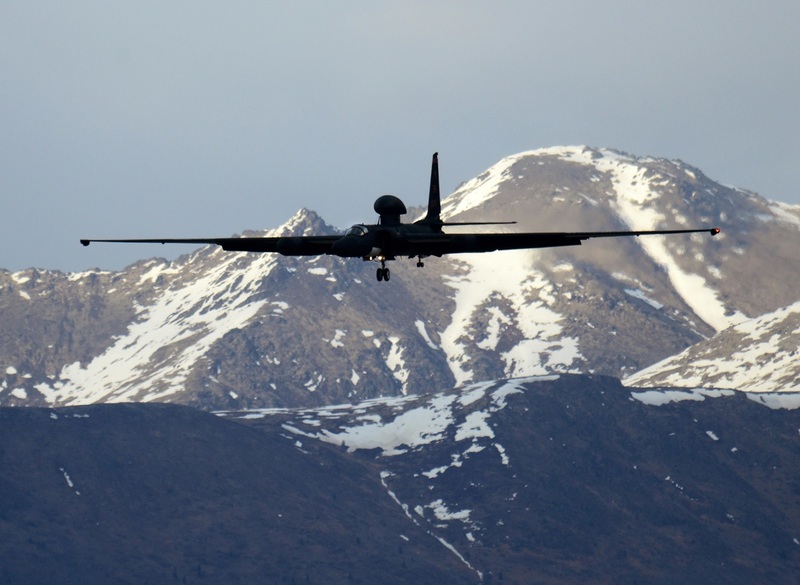 Northern Edge exercise, which took place at Joint Base Elmendorf-Richardson (JBER) from May 1-12, is Alaska’s premier joint training exercise, hosting about 6,000 service members, 200 fixed wing aircraft and maritime forces represented by every branch of the military. The focus of the exercise is on interoperability and takes place throughout the state and surrounding waterways. 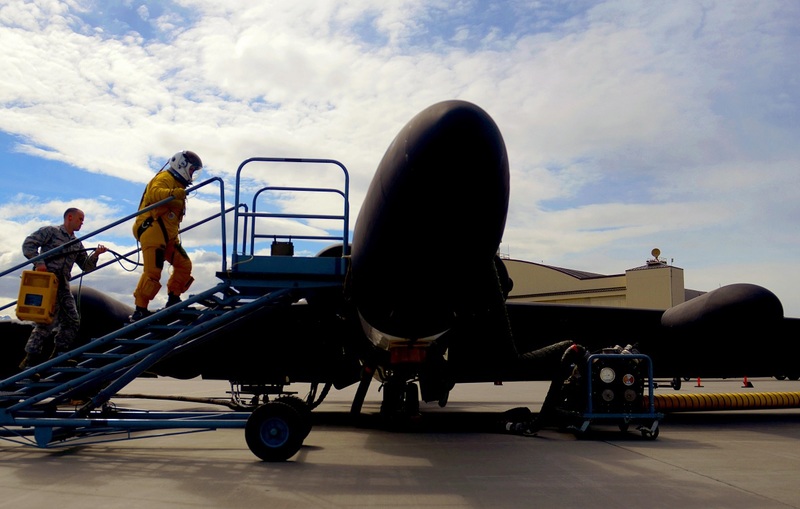 The two-week exercise was utilized also by the 9th Reconnaissance Wing (RW) from Beale Air Force Base (AFB), California, to test new experimental technology on the U-2S Dragon Lady that took part in Norther Edge for the first time, as explained by Staff Sgt. Jeffrey Schultze, 9th Reconnaissance Wing Public Affairs, in the article Dragon Lady makes historic appearance at Northern Edge. This technology fully integrated the U-2S with fourth- and fifth-generation aircraft. “It’s a big stepping stone for us; it’s the first year the U-2 has participated in Northern Edge. The fact that we have forward deployed to Alaska, we’ve taken over 130 personnel from the [9th RW] and deployed them out to JBER is an achievement,” said 99th Reconnaissance Squadron’s wing tactics office weapons school development branch chief Maj. Dustin. Noteworthy operating the U-2 program away from home and in a temporary environment brought about unique challenges in contrast to being back at Beale AFB. 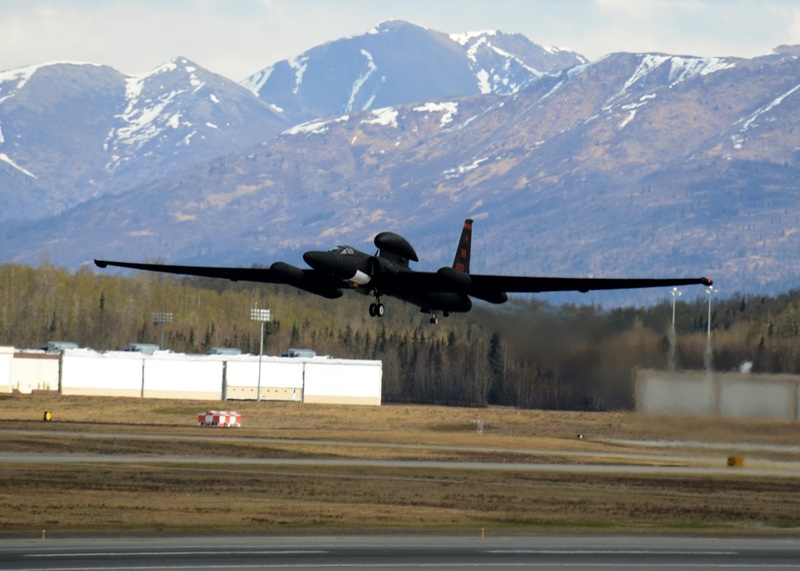 Those in support of the U-2S spent a total of four weeks at JBER including two weeks of preparation and two weeks of active flying during the drill and for the team the benefits of participating are clear. According to Schultze the experience gained and technology tested at this large joint exercise is indispensable and will help carry the U-2S forward.